We provide full preservation and restoration solutions for all types of property; domestic and commercial. Family business with over 30 years experience in the Damp Proofing Industry. 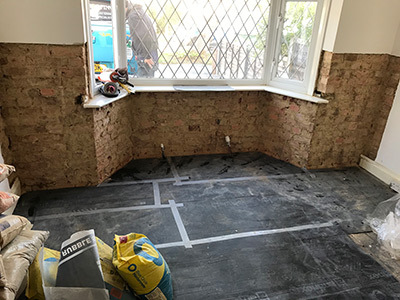 We are a family business based in Epsom, Surrey with over 30 years experience in the Damp Proofing industry. 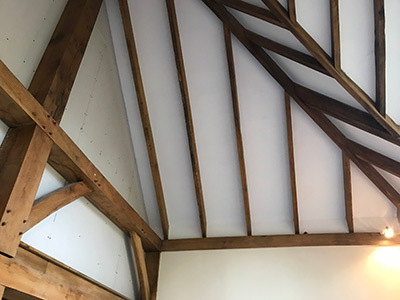 We provide full preservation solutions for all types of property; domestic and commercial. We offer an excellent and efficient service to all of our customers. As seen on Channel 4's Secret Agent with Phil Spencer, our services were called upon in 2012 to carry out remedial works for the programme. This programme can be viewed on Channel 4 Catch Up TV, where our company director John can be seen discussing damp problems with Phil at a house in New Malden, Surrey. If you have rising damp in your property we can investigate and recommend a solution. If you think you might have a woodworm infestation or you want to prevent woodworm then contact us today. We will carry out a thorough survey of the building to assess the situation. 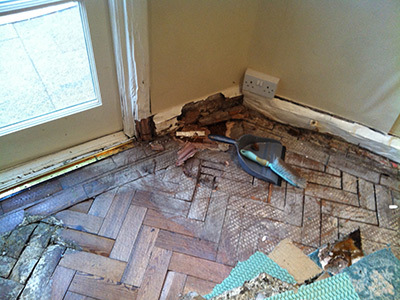 If left untreated dry rot can be a serious threat to a property, causing extensive damage to timbers and masonry. 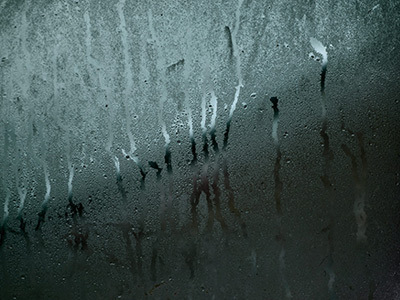 If you have a problem with condensation, mould growth, windows streaming with water and/or musty smells in your house we can help. 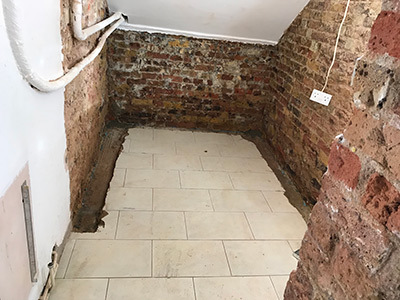 Whether you are completely refurbishing your basement to utilise the space in your home, or a commercial client planning redevelopment - we offer tailor made waterproofing solutions. We have full liability insurance - the amount we are covered for can be found on our check-a-trade page.